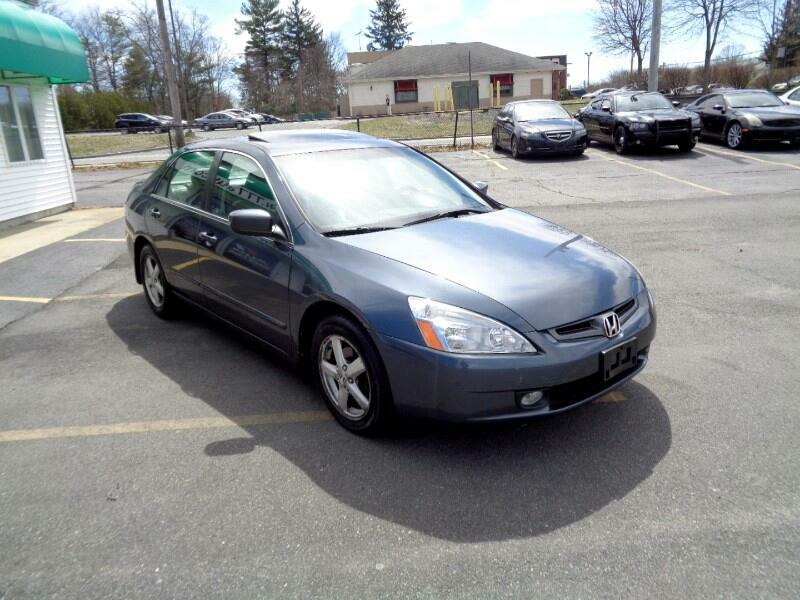 Accord EX with Manual transmission and low miles. Fully loaded with Leather, Alloy wheels, Sunroof, AC, CD, Power/Heated seats, All power options. Very well taken care of, Eexcellent condition in and out.